Research (from Wiktionary) – Diligent inquiry or examination to seek or revise facts, principles, theories, applications. I do corporate tax work for a living. When I started in my field, the tax reporters were all paper. I specialize in state taxation, so there were over 50 reporters (at least one for each state; more for several of the states). If I had to research a topic in multiple states, my desk would be covered with books. Now, the tax reporters are on-line. If I research multiple states, I open up multiple windows on my computer. 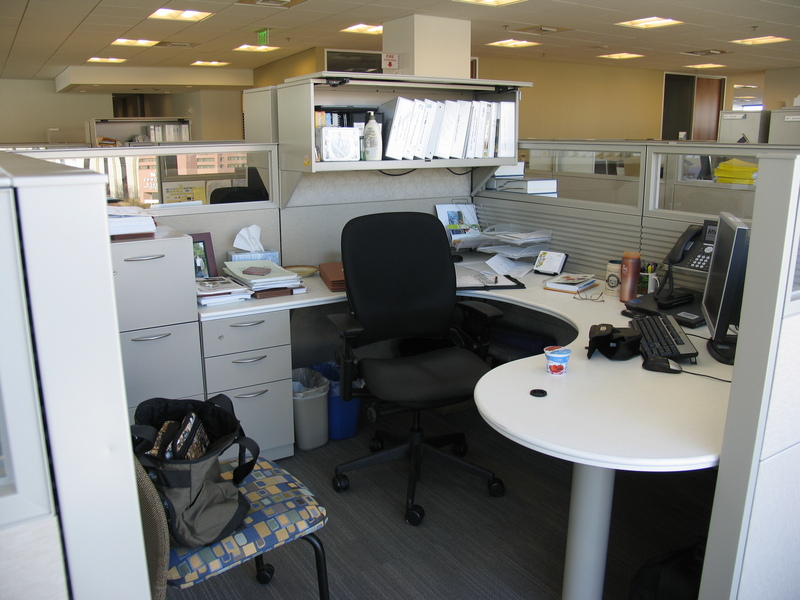 It’s a good thing too – my current cubicle is so small that I couldn’t hold a lot of books on my table top! Word for tomorrow – SMILED. If you prefer to work ahead, see the list for the week under “A Word A Day”. Well, thank heavens for people like you. Me and money and tax laws just don’t mix. It’s why I pay someone to do it. We all have to make a living somehow!! My head is spinning at the thought of the information you must have in your head & at your finger tips. Thankfully when I was self-employed running a music studio from my home my husband did all the tax work. He finds reading tax codes interesting. My eyes just glaze over with confusion & I feel like I must have major reading comprehension problems I opened a tax booklet. My husband feels the same way that you do. Of course, when he starts talking f-stops and camera raw, I feel the same way. It’s all a matter of perspective (and experience). And how! I cannot believe that less than 20 years ago in the workplace we all shared a couple of computers and had no shared servers. Now we all have a computer and share all kinds of files.